Bus headrest ads is non-cluttered advertising, guaranteed to get noticed. The average convention center bus ride is ten minutes so this will give guests something to read. 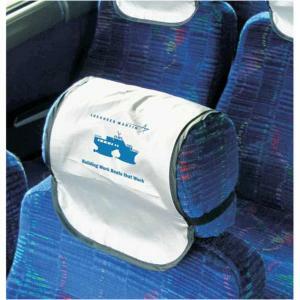 Bus headrest ads are the first message guests see in the morning and the last they see as they return to their hotels.